I decided to go ahead and do a most anticipated movies of 2016 post. How the mighty have fallen. They are fighting each other? really? As if they don't have enough problems without them starting a civil war. In my opinion, the marvel movies are better than the marvel TV shows. Weird that I say that considering I usually love TV shows more than movies but that's how it seems for me. The Captain America movies are my favourite. They were so good. Which is why I'm really looking forward to this one. The Thor movies were also very good. The Iron men movies were enjoyable but not as much as the captain America movies or the Thor movies (for me). The first avengers movie was very good but the second one went down for me. I also loved the guardians of the galaxy movies (very fun!). I didn't like Antman (sorry, but nope. It really didn't work for me). I very enjoyed the first spider-men movie but the second one also went down for me. I've watched most of the Marvell's movies and very-very much enjoyed them. My favourite are the captain America movies so far. 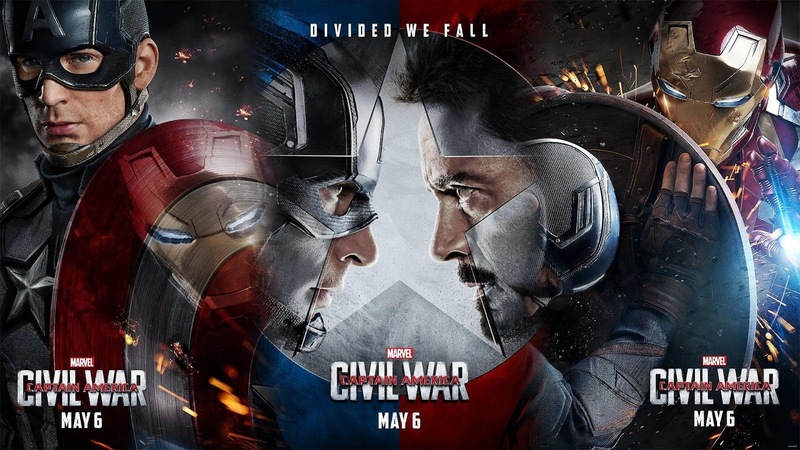 I'm very excited for Civil War. Do me a favour captain America and Iron man, and work things out without killing each other, okay? The best X-men movie? days of future past. That movie was amazing. There wasn't an x-men movie I didn't like so far but that one really blew me away. 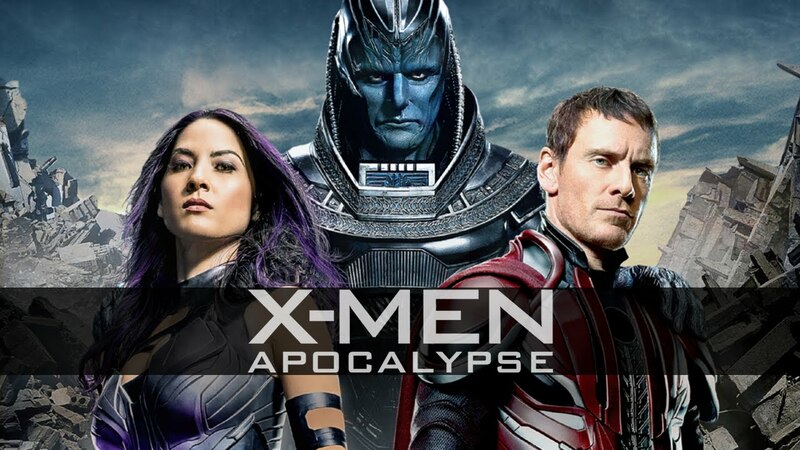 Which is why I'm so excited for X-men: Apocalypse and hoping it'll be as good (or better) as the last one. very excited! can't wait for this one! 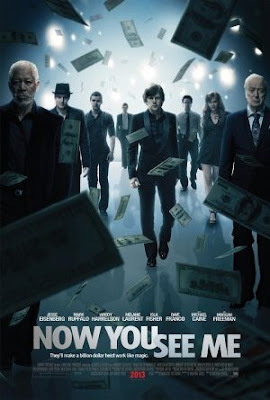 Now You See Me the first movie was absolutely fantastic. You have no idea what's going on and when everything is revealed... let me tell you, it's just so cool! When I saw there was going to be a second movie I was ecstatic. I already can't wait for Now You See Me (a.k.a NYSM) 2. 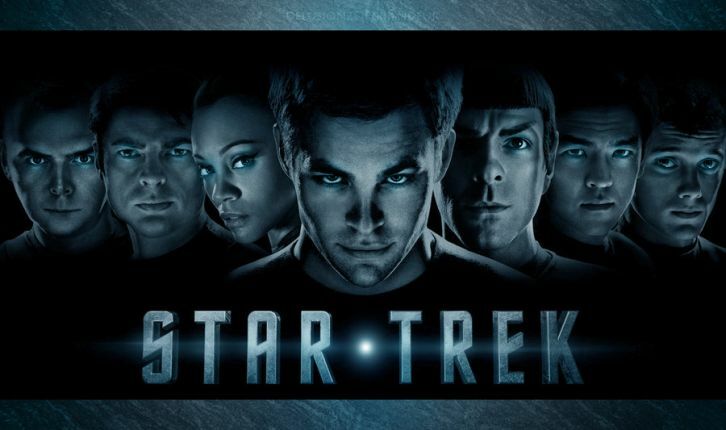 I'm super exited for star trek beyond. super-excited. I have to admit: I'm rather knew to the whole star trek world. I've heard all about star trek and star wars (I mean, who hasn't? even those who haven't watched any of it) but I only got to it last year. So I fell immediately for this after watching the first movie and the second movie one after the other. And that's how now I'm super excited for the third movie. 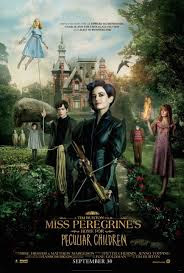 Based on the bestseller novel Miss Peregrine's Home For Peculiar Children (yeah, it's one hell of a name) by Ransom Riggs, here comes the movie adaptation. First things first: I've read the first book in the trilogy and enjoyed it. Not enough to move on to the second book but maybe I'll go back to this trilogy one day. The thing about books movie's adaptations... as a reader, you're always both dreading and secretly excited for the movie. Mostly dreading - especially if it's a book you love and if you already had but expirience with movies based on books - but for some reason you're always secretly excited. You can't help yourself. I've noticed I usually enjoy movies based on books I didn't particularly liked or didn't like at all. With books I love? I can't remember when I wasn't let down or fuming over how they've ruined the book. It's not their fault, really... I love the book too much. There is really nothing they can do that will satisfy me as the book did. Again with that word 'love'... It's the strongest word I know for expressing this kind of feeling but it just doesn't feel enough. There are certain things you more than just love. they fill your soul with such joy... it's like, they will always and forever be a part of you. The movie: I've seen the trailer (of course) and it looks really good. They changed things (you can already see that) but I'm still really looking forward to it. And those are my most anticipated movies of 2016. I may be adding a few more over time so stay tuned. "Every fairy tale needs a good old fashioned villain."